THERE was no fist pumping and not too much backslapping at the final whistle – but the Tyrone players drew a fair amount of satisfaction from beating Dublin for the first time since 2013 at Croke Park on Saturday night. 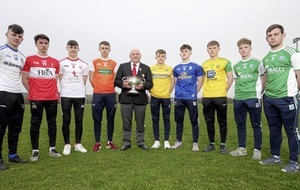 Played in front of just under 20,000 supporters, man-of-the-match Cathal McShane bagged 1-4 (0-2 marks, 0-1 free) in the Red Hands’ surprisingly convincing three-point win over the out-of-sorts All-Ireland champions. For the first time in the Jim Gavin era, the Dubs won’t compete in a Division One decider while Tyrone have put themselves in the frame for a final appearance after stringing together three wins on the trot, with the visit of Galway to come next Sunday. 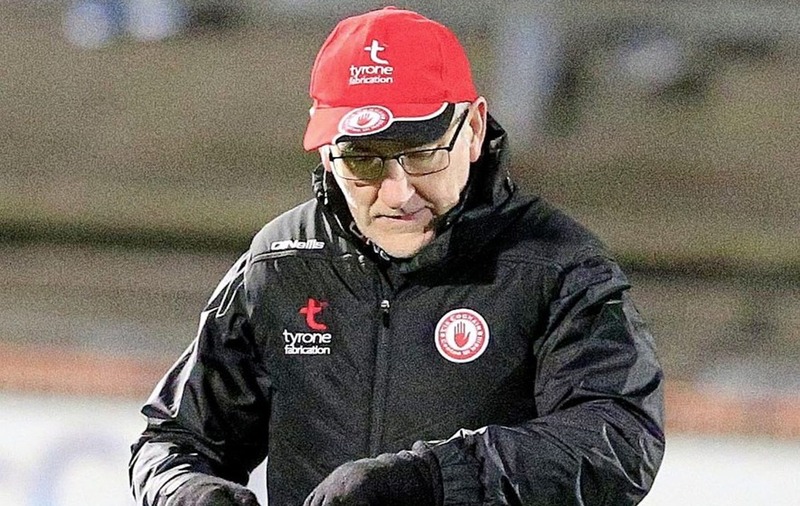 Tyrone boss Mickey Harte, though, was keen to play down the significance of Saturday night’s handsome win over the Dubs. “It appears like the League didn’t matter as much to Dublin this year as it did in previous years,” said Harte. “They’ve enough titles now to be happy with so we wouldn’t be getting carried away and thinking we’ve beaten Dublin at their best, but we beat Dublin in a way that we haven’t done in a long time. 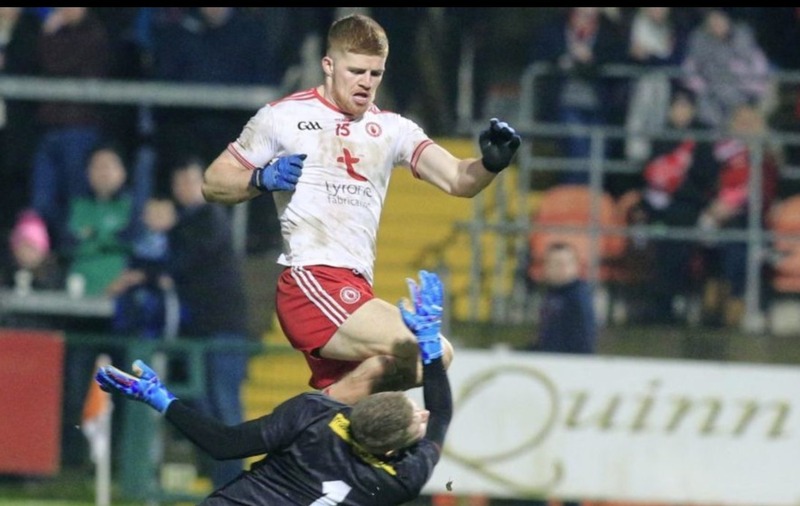 The Red Hands recovered well from the concession of an early Cormac Costello goal as well as playing the last 20 minutes with 14 men after Niall Sludden was dismissed for yellow and black card offences. “We withstood a very early goal that should have rocked us, given the past, so that was the big thing today: we didn’t let that upset us too much. Dublin boss Jim Gavin didn’t use injuries to John Small (31), Cormac Costello (35) and substitute Paddy Andrews (48) or a perceived lack of fitness as excuses for their third League defeat this year that leaves them in the curious position of playing a dead-rubber in their last fixture against Cavan in six days’ time. “That level of performance from the Dublin players is certainly not good enough at this level, you’ll be found out. Tyrone were fully deserved winners,” said Gavin. Saturday night's victory didn't feel like avenging last year's All-Ireland final loss. Still, any day you beat the Dubs is a good day for Tyrone football.